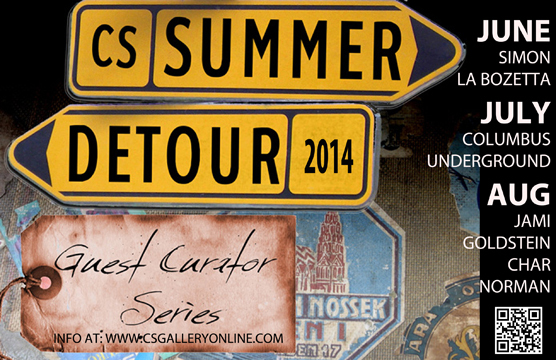 Welcome to CS Gallery’s Summer Detour Series!! To keep this summer fresh and exciting CS is embarking on a new collaborative adventure!! Throughout June, July, and August we will be inviting some very exciting individuals to curate some amazing shows! !